Class Topic Curriculum Dance Courses-Incorporating ideas from the students, DAZZLE can put together a unique routine inspired by the class topic. This is a great, creative, bonding experience for boys and girls in a class, year or study group. Dazzle has run many creative dance courses as part of primary schools PE curriculum. A Recent course themes have included 999, Where The Wild Things Are, Frozen, Ballroom, Olympics Sports, Four Seasons, Nocturnal Animals, How to Train Your Dragon and Outer Space. A fantastic compliment to their research and academic studies and a great way to show the children how to compile their own routine from any subject. These expressive dance courses are aiming towards a presentation to the school, in an assembly or to parents. Course plan, lesson plans and course review included and weekly contact with the relevant class teacher. 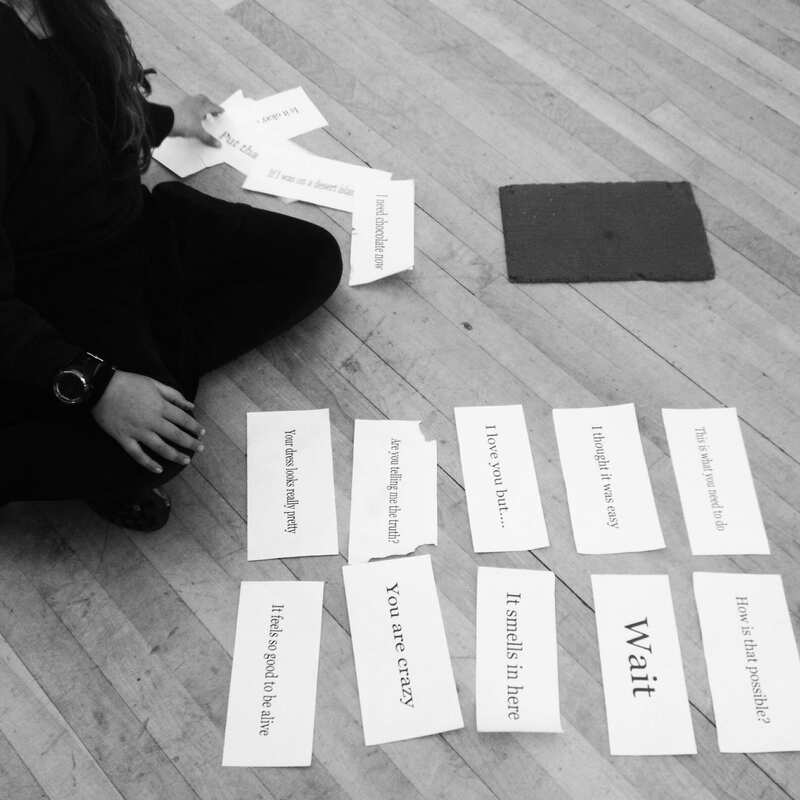 DRAMA– Through individual and team drama games and activities the class can creatively explore any theme. Whether it be the ‘Narnia’ or ‘Roald Dahl’ Stories, curriculum subjects such as ‘Ancient Egypt’, ‘Rome’, ‘Guy Fawkes’, ‘Medieval Life’, ‘Race to the Pole’ or ‘The Solar System’, these craft and improvisation sessions are perfect for developing self confidence, group bonding and team skills.